Sell LG G5 | How Much is My LG G5 Worth? Find out how much your used LG G5 phone is worth. Select a condition to receive a quote and get cash for your used cell phone today. Read the full description below for more details. Select the information above in order to receive an accurate quote for the LG G5 you want to sell. Click sell item if you agree with the price that is displayed. GreenBuyback purchases cell phones, tablets, and laptops at the highest prices in the industry! GreenBuyback pays cash for your old cell phones, tablets, and laptops. When you sell your cell phone, tablet, or laptop to GreenBuyback you will never have to pay shipping. GreenBuyback is dedicated to maximizing the cash back to our customers. Sell your LG G5 for cash today! LG debuted the LG G5 in April 2016. The phone is an impressive modular design which means that there are different parts of the LG G5 can be swapped out and modified. Modification kits can enhance cameras, storage and sound. And, in a unique twist, the LG G5 still has the ability to expand storage and replace the battery. This has all the potential to set you up for having this phone for a long time. Selling a LG G5 is so easy with GreenBuyback; send your LG G5 to GreenBuyback with free shipping and you';ll get cash sent to you fast! The LG G5 phone also boasts, not one, but two rear facing cameras. One of the camera is your standard 78-degree wide lens and a second wide angle 135-degree lens that will allow you to capture more space in each frame. This phone is for aspiring photographers who want a little more fun with their phone. GreenBuyback will buy your LG G5 in any condition, even broken! 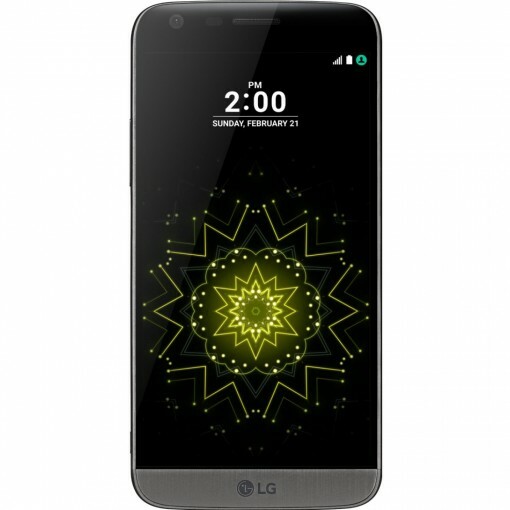 Simply head to GreenBuyback to get a quote, send your LG G5 in, and get cash quick!